Tax season might be “tomorrow’s problem” for most of the year, but it’s coming up – fast. It takes the average American 13 hours to file their taxes and that figure rises to 24 hours for businesses. With preparation, you can stop that number ballooning and make the most of your finances. That’s why we’ve pulled together these top five tax tips for the third quarter of the year. Whether you’re holding down a second job or dipping into a gig-based economy, it’s easy to lose track of your finances when you have multiple income streams. Take extra care to monitor and report these additional income streams. Don’t let the temptation to under-report your tax sink in as it could result in huge penalties later. Taking the time to create an easy-to-use way of tracking your income streams will save you a lot of time come tax season. Failing to do so could leave you trawling back through transaction records in any number of accounts. Putting your money to work is one of the simplest yet most effective tax saving tips. If you have 401(k) or IRA, then max out your contributions if possible. That allows you to make a tax-free investment in yourself. Retirement funds have a maximum tax-free investment cap. However, investing up to that cap is one of the simpler ways to make efficient use of your income. If you’re investing, then loss harvesting could allow you to offset your gains, reducing the tax you’ll pay. By selling investments at a loss, you can erase your taxable gains. This could allow you to avoid the higher tax rate applied to short-term capital gains. Loss harvesting can also eliminate other income if your losses exceed your gains. Deferring income to the next tax year could save you a significant amount. There are several ways to defer taxes, such as delaying your billing into the next year. Whether this is the right choice for you depends on your situation. If you’re likely to hit a lower tax bracket next year, then deferral could mean paying less tax overall. You could also defer taxes to retain more funds at a crucial stage of your business development. If the thought of taxes is looming large over you, it might be time to speak to an accountant. An accountant can help you navigate through a complicated tax situation. They’ll also help you avoid obvious pitfalls and can point out opportunities to retain more of your income. Perhaps most importantly, they can take the stress out of tax season. Stress is a big contributor to avoidance and mistake, so tackling the root cause eliminate the symptoms. 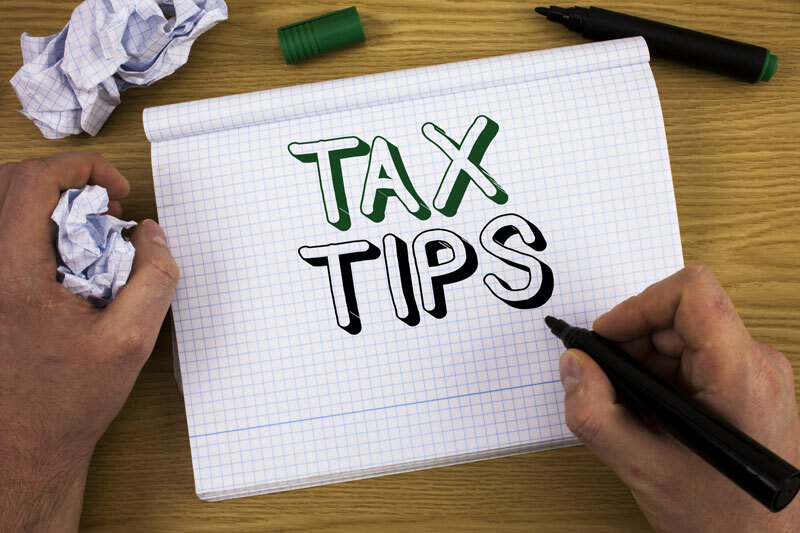 With these tax tips, you should be able to keep your taxes painless and make the most of your finances. A little preparation goes a long way come tax season, thus, it pays to be ready. Looking for more tax advice? Be sure to follow our blog.